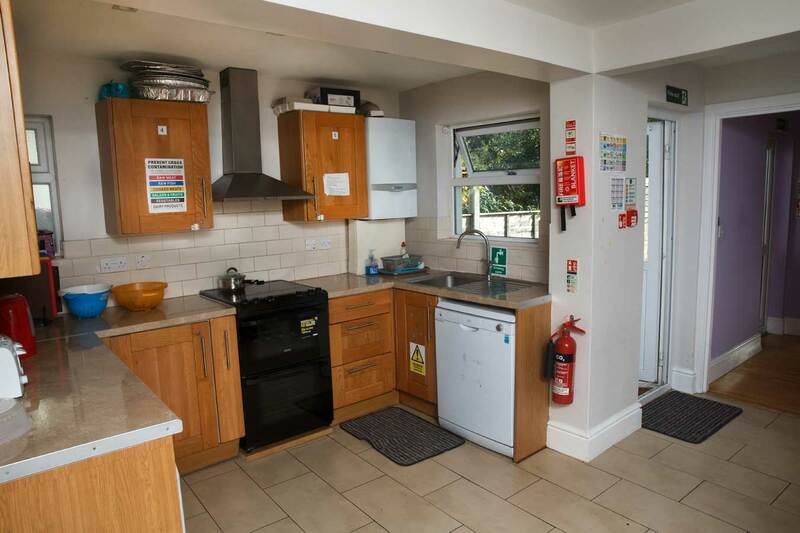 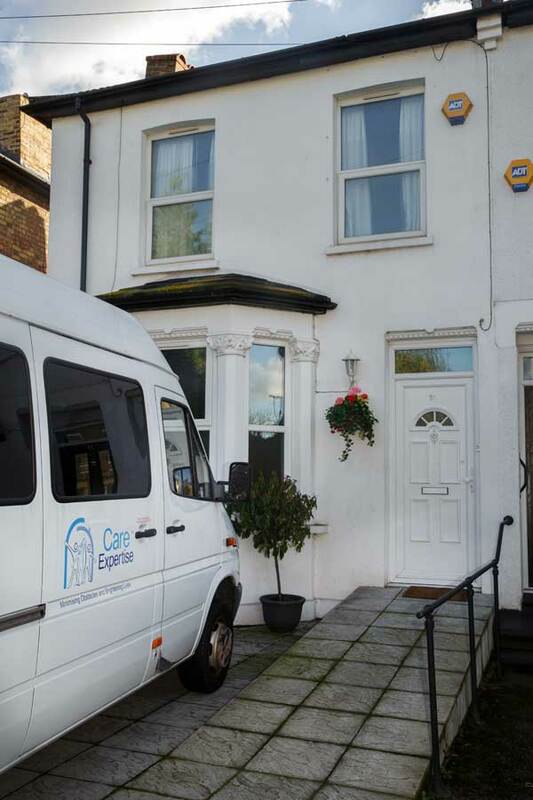 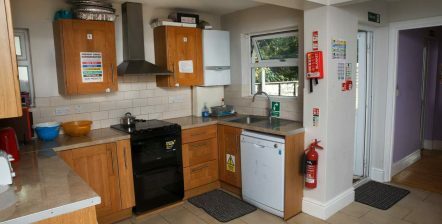 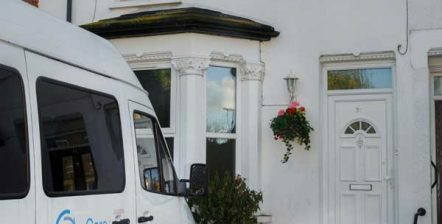 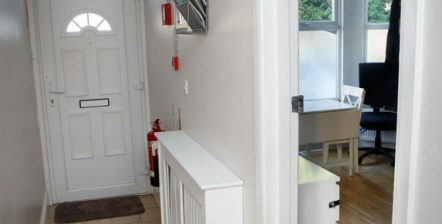 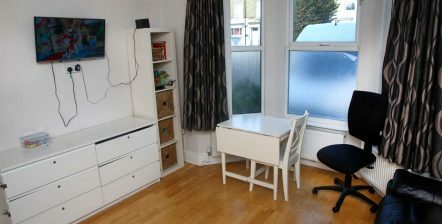 Located in West Croydon, Canterbury Road is a newly developed 5 bed high dependency supported living facility for adults with moderate to severe learning disabilities. 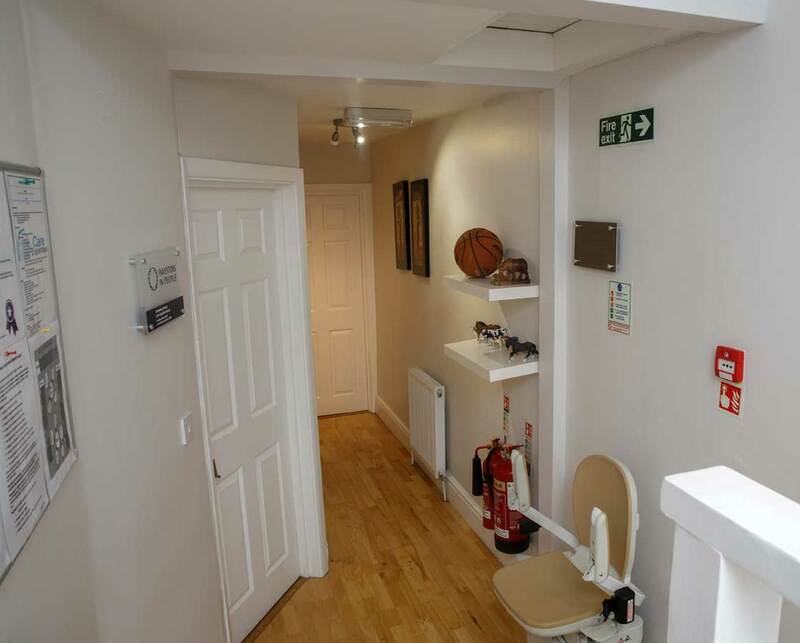 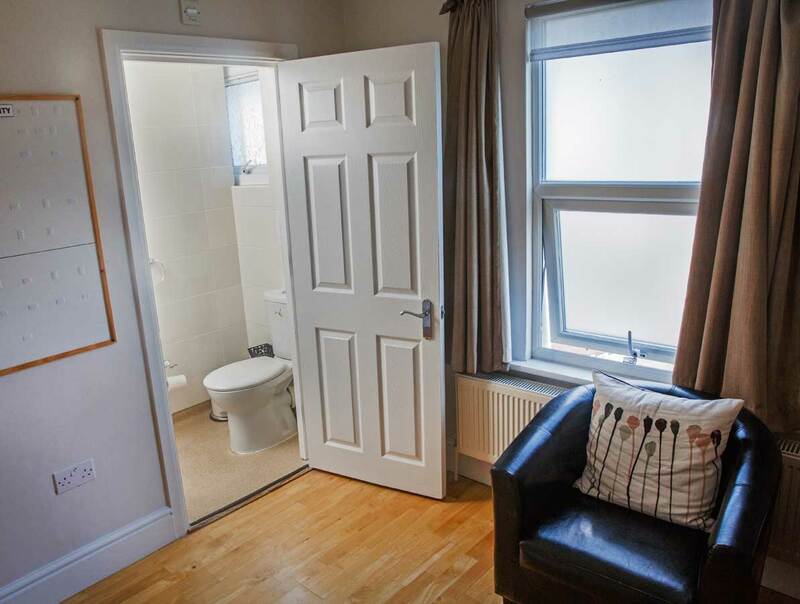 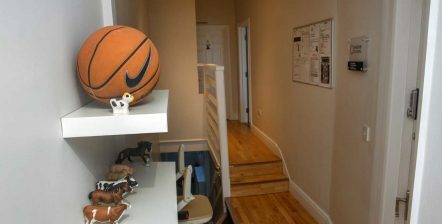 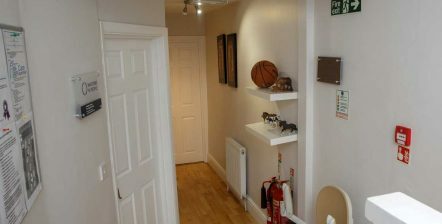 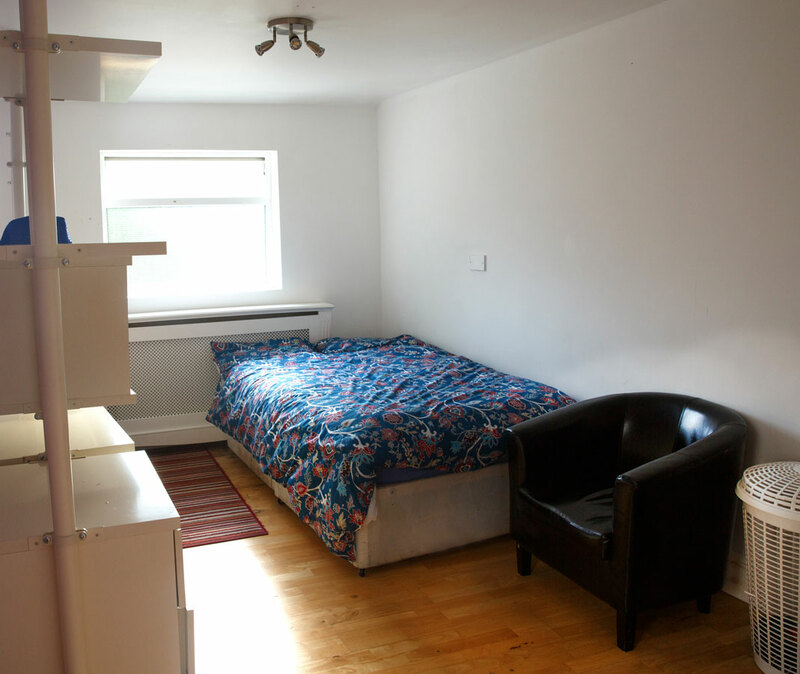 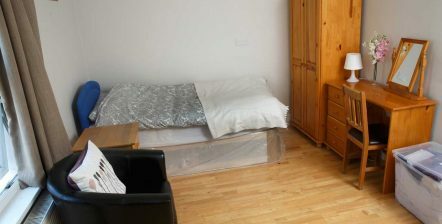 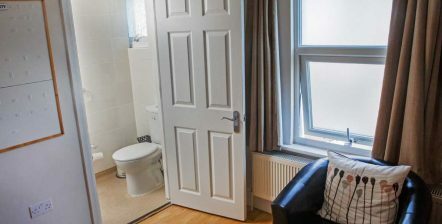 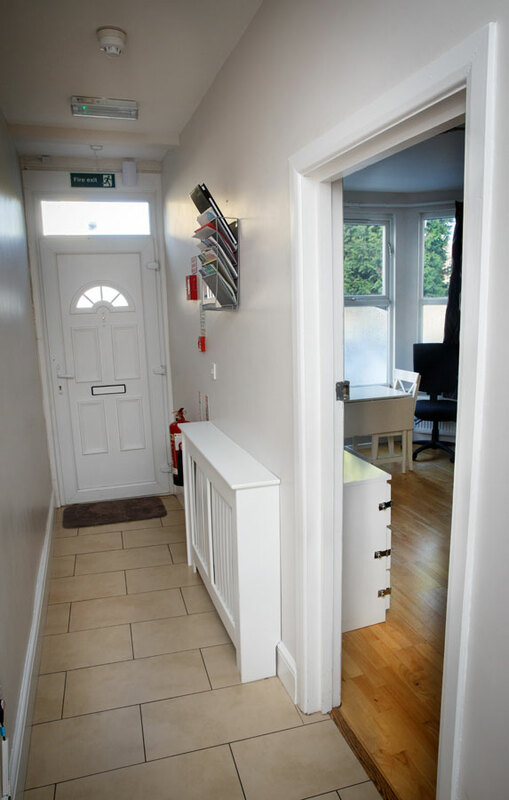 All rooms are en suite and clients with mobility difficulties can be accommodated on the ground floor. 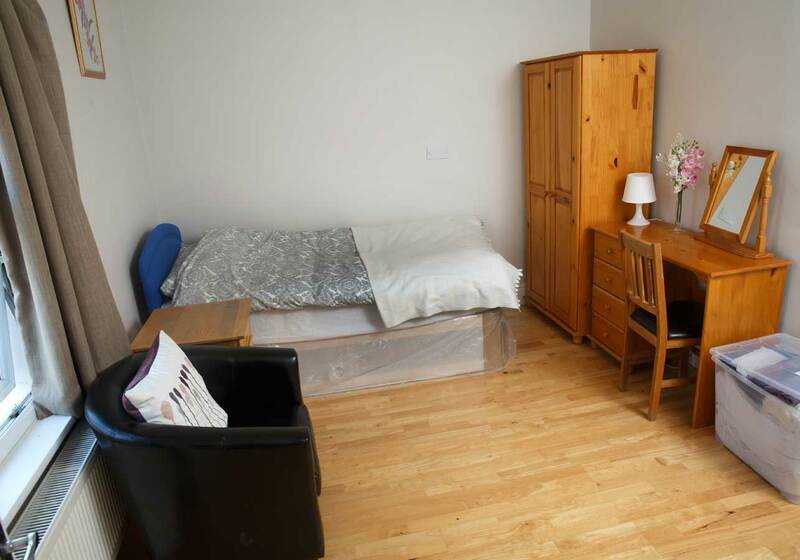 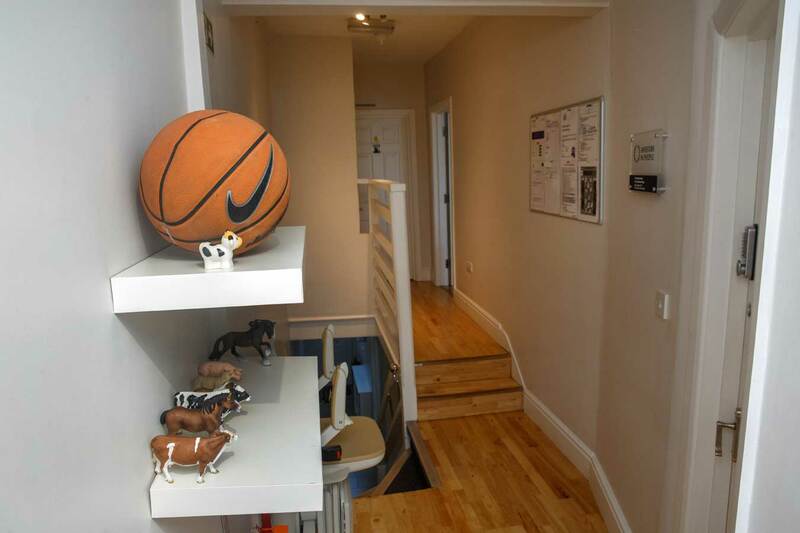 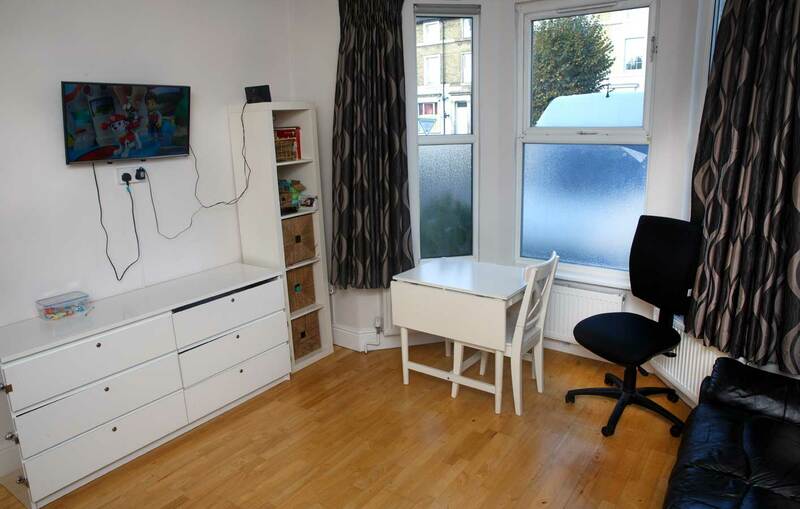 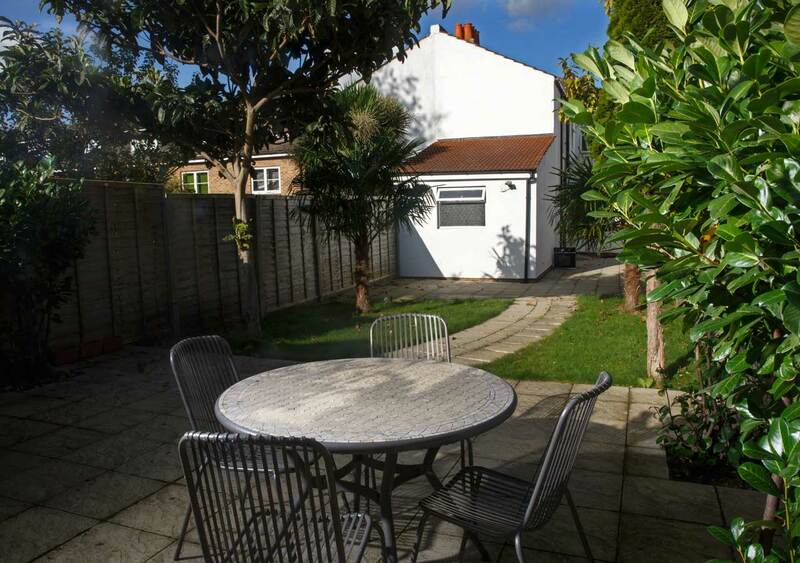 Canterbury Road is located in a quiet residential street close to Croydon town centre, which has good transport links and a large precinct shopping area. 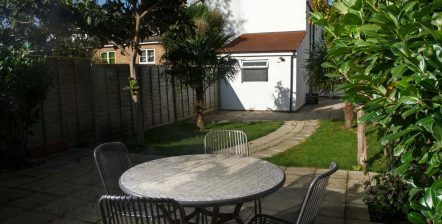 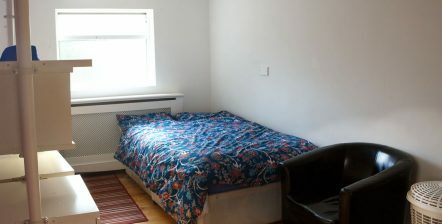 Facilities include an attractive landscaped garden.